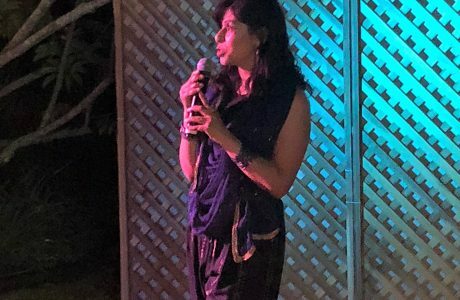 On September 8th 2018, Farzana Noorzay and her family hosted a benefit dinner, an AID LA-OC Milan event at their residence. 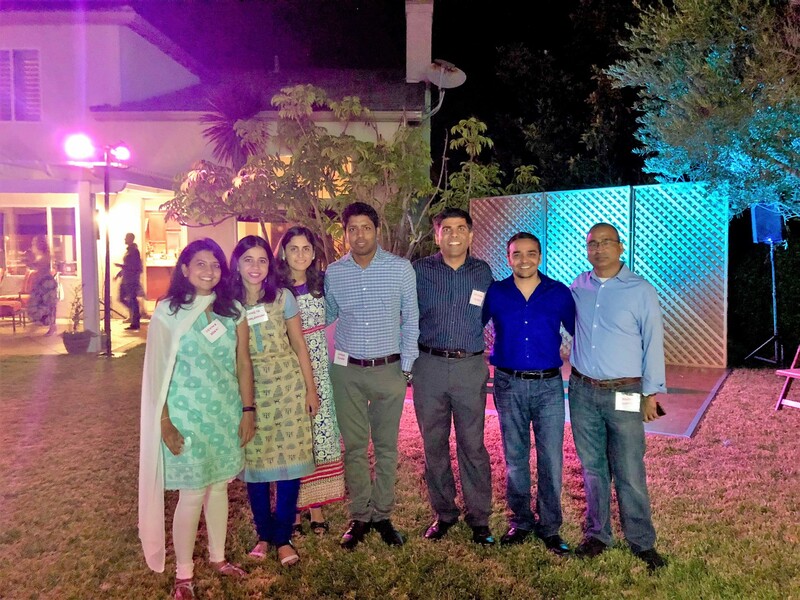 Farzana got inspiration to host a benefits dinner during her recent visit to India as part of her MBA program at UCLA Anderson School of Management. During her visit she noticed the poor situation and limited education opportunities for underprivileged children. 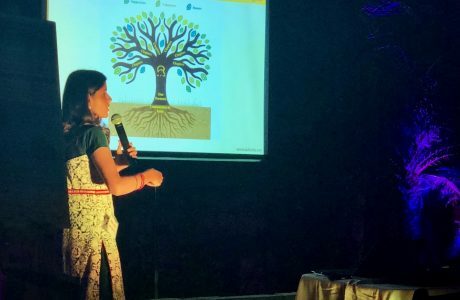 Upon her return from India, she decided she wanted to get together with her community members and help improve the situation. 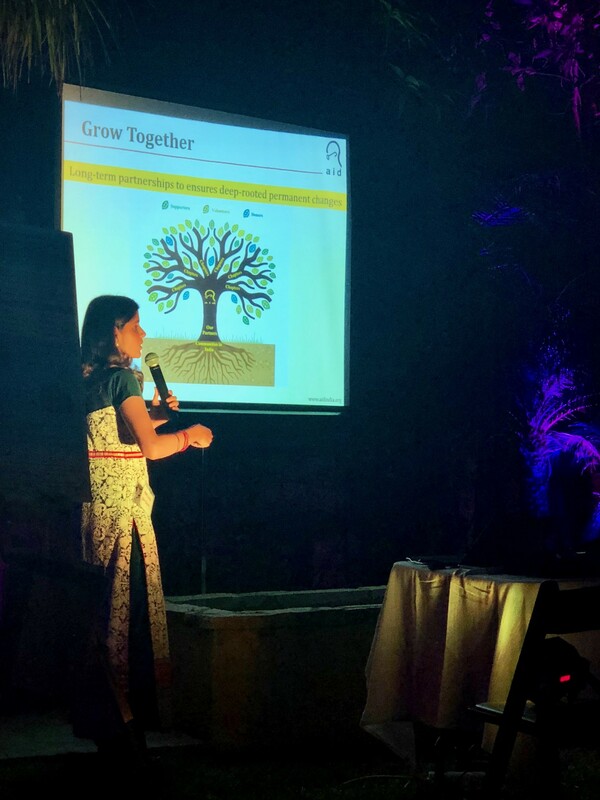 The benefit dinner was then hosted in connection with AIDLA-OC to support the “Eureka Walk’n Talk” program which is a school educational program in remote rural villages of state of Tamil Nadu in India. 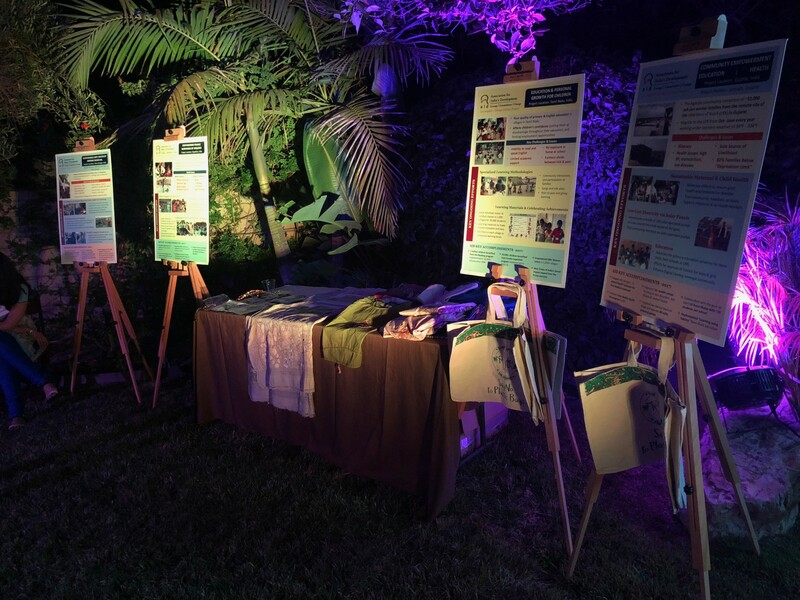 AID LA-OC chapter currently supports 50 villages, which directly affects more than thousand school children and proceeds raised at this dinner went to support this program. There were over 80 invited attendees from diverse professional and cultural background. 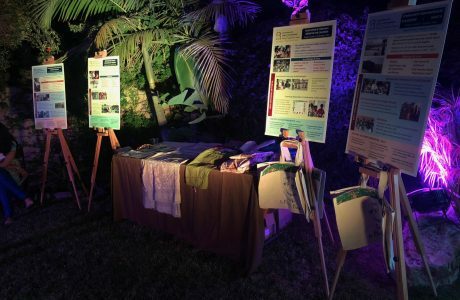 All came together with community spirit and eagerness to make a difference in the lives of education deprived children who are living a marginalized life in the underprivileged populations. 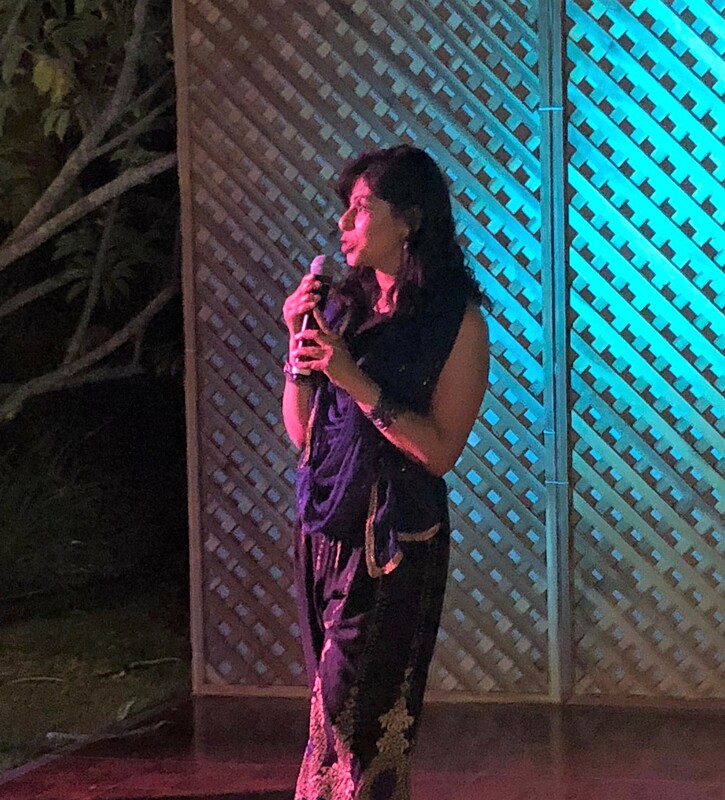 At the event, current president of AID LA-OC chapter, Harsha Devjani shared with attendees AID’s background, its mission, current goals and achievements. Outgoing president, Sridhar Vemuri, provided details about the Eureka’s Walk ‘n’ Talk program. He highlighted its mission, scope, methodology and achievements. 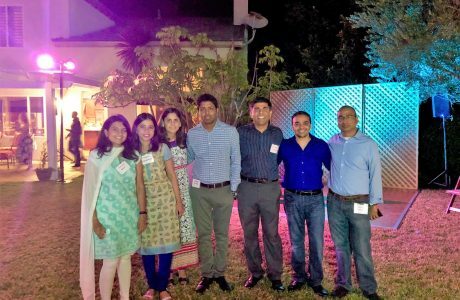 Foot tapping music by DJ Vivek, Indian dance performances by budding artists, relishing Indian food and the good will of the community made the event memorable. We at AID LA-OC chapter are absolutely thrilled to receive so much love and support from community. We raised $5,250 from this event which is nearly one-fourth of chapter’s annual budget for Eureka Walk’n Talk program. We thank the generosity of our donors, for supporting a comprehensive education program for the school children in remote and rural villages of Tamil Nadu, India. We cannot do it without your support. Many thanks to Farzana and family for opening their hearts and doors to make this event a grand success. A sincere shout-out to the AID LA-OC volunteers for their engagement and helping with the event. Together, we can build a society where every dream has a fair chance.